The song cracked the Billboard Top 10 and had a 1118% increase in spins on Pandora. 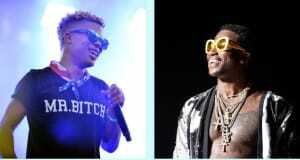 "Black Beatles," Rae Sremmurd's track with Gucci Mane off their recent album SremmLife 2, is officially a top 10 hit, Billboard has reported. The milestone is thanks in part to the #MannequinChallenge, a new viral video trend that's soundtracked by "Black Beatles." At a show in Denver last week, the duo performed their own rendition of the stationary craze. The song currently sits at number 9 on the Billboard Hot 100, previously placed at 16. It's the first top 10 track for both Rae Sreummurd and Gucci Mane. Streams of the song are up 31%, with YouTube accounting for 41% of those views. The song has also seen a 32% surge in airplay impressions, which is now up to 16 million. In a statement to the FADER, a representative for Pandora confirmed that the music streaming platform had felt the song's popularity. 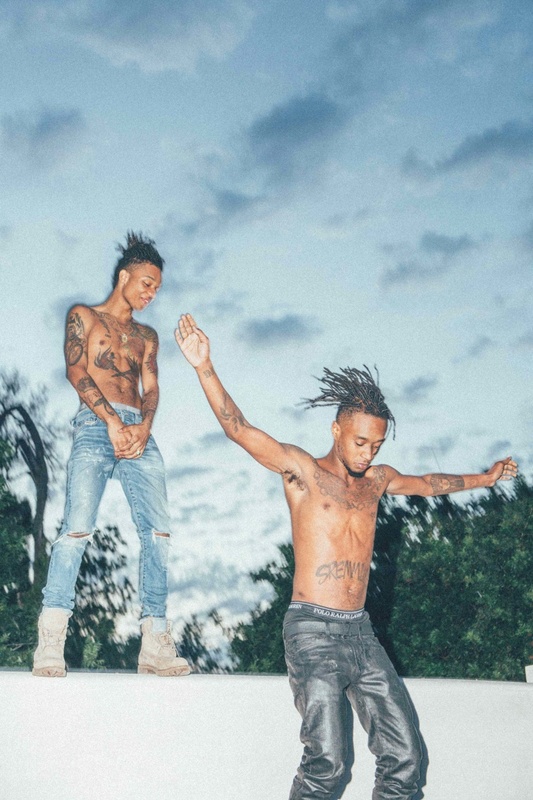 "In the past few weeks, 'Black Beatles' has spiked over 1118% in spins and Rae Sremmurd has also had a huge spike in listening with over 100K station adds. This week alone, it has racked up over 8.8 million spins and over 1.2 Million Pandora listeners gave the track a thumbs up." We asked Crimson Hexagon to track how people were talking about #MannequinChallenge on social media, and got some big numbers. Over 2 million Twitter posts in the past week have mentioned the #MannequinChallenge, jumping from 11,978 posts on November 2 to 536,701 posts on November 4. "Black Beatles" is just the latest song to have chart success spurred from viral popularity: The Running Man Challenge gave "My Boo," a song by Ghost Town DJs, a higher chart position than what it achieved on its initial release in 1996. Zay Hilfigerrr & Zayion McCall's "Juju on That Beat (TZ Anthem)" has ridden a wave of its own online popularity to number 7 and an Atlantic Records contract. And of course, those "Harlem Shake" videos pushed Baauer's first single all the way to number 1 in 2012.